Ever a French dandy, Poulenc’s birthday is today, January 7, and we should all have champagne and strawberries (or a café au lait with molten lava chocolate cake, as it’s cold out). Inspired by “The Five”: (five Russian composers who formed a group to promote Russian music), “Les Six” was a group of six French composers who worked in Montparnasse, comprised of Georges Auric, Louis Durey, Arthur Honegger, Darius Milhaud, Germaine Tailleferre, and Francis Poulenc. Of the Six, Poulenc was your classic Frenchman in Paris, at a time when artists, performers, and thinkers gathered. Music hall legend Josephine Baker was a hit in 1920; Stravinsky and Picasso met; later on, in 1935, Edith Piaf made her debut. 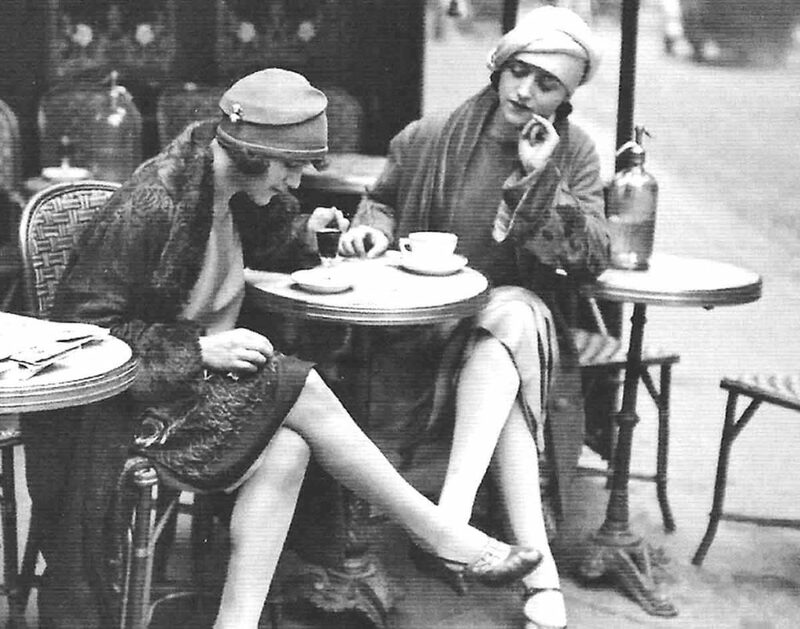 Dubbed “the apostle of Parisian café-concert”, Poulenc’s compositions would be the result if one could turn perfume into music. His music was often light but sophisticated, including when he turned to Catholicism and liturgical music in later years. He composed in many genres: orchestral, piano, chamber, songs, choral, and opera. This “Improvisation 15 Homage to Edith Piaf” perfectly exemplifies the whimsy and tug-at-the-heart-strings quality of Poulenc’s music. Francis Poulenc was born January 7, 1899 in the 8th arrondissement of Paris, and died January 30, 1963 in the 6th arrondissement.